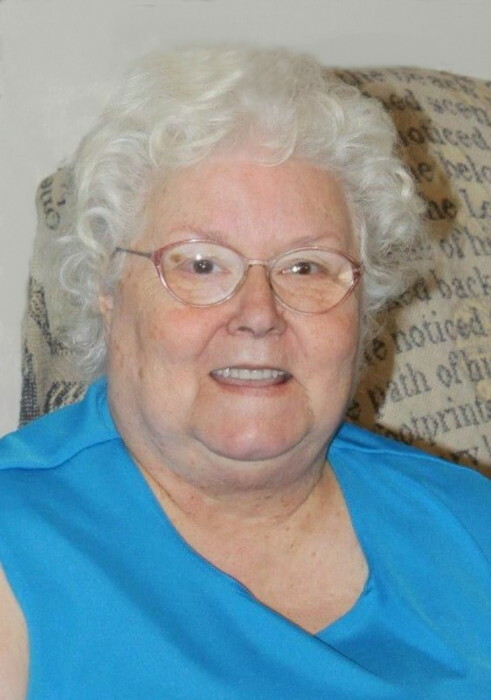 Mamie L. Coward, 71, wife of the late Robert Coward, died Wednesday, October 31, 2018, at Lake City Scranton Healthcare, after an illness. Funeral services will be 11:00 AM, Saturday, November 3, 2018, at Carolina Funeral Home Chapel, Scranton, with burial to follow at Shiloh Church of God of Prophecy Cemetery, Coward. The family will receive friends from 6:00 – 8:00 PM, Friday, November 2, 2018, at the funeral home. Mrs. Coward was born on November 13, 1946 in Florence County, daughter of the late Trella Mae Byrd Matthews. She attended and was very active in the Lake City Church of God and was well known for her good country cooking. Surviving are her children, Karen Coward (Dennis Stroble) of Summerville, Vicki Gamez (Martin) of Scranton and Robert Dean Coward (Kris Brown) of Columbia; grandchildren, Katrella Parrott of Summerville, Donna Parrott of Coward, Carla Earp (Jason Taylor) of Summerville, Angelica Gamez (Sabrina Fipps) Scranton and Fernando Gamez (Jozie Flowers) of Coward; great grandchildren, Devon Jones of Coward, Christopher Proveaux, II and Raven Taylor, both of Summerville, Abigail Fipps of Scranton and Ashton Gamez of Coward; brother, Capers Wilbur "Bunny" Matthews of Scranton; and sister, Elaine (Marion) Eaddy of Effingham.